Help us continue to serve those who are visually impaired, blind or disabled. 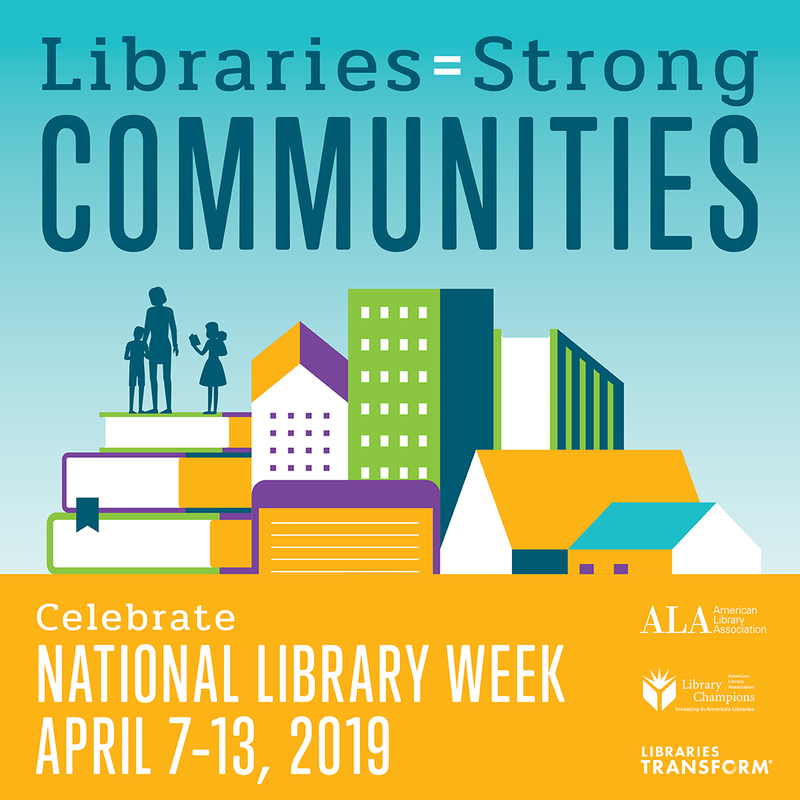 Help us honor Washington Talking Book and Braille Library and all other libraries as we celebrate National Library Week. 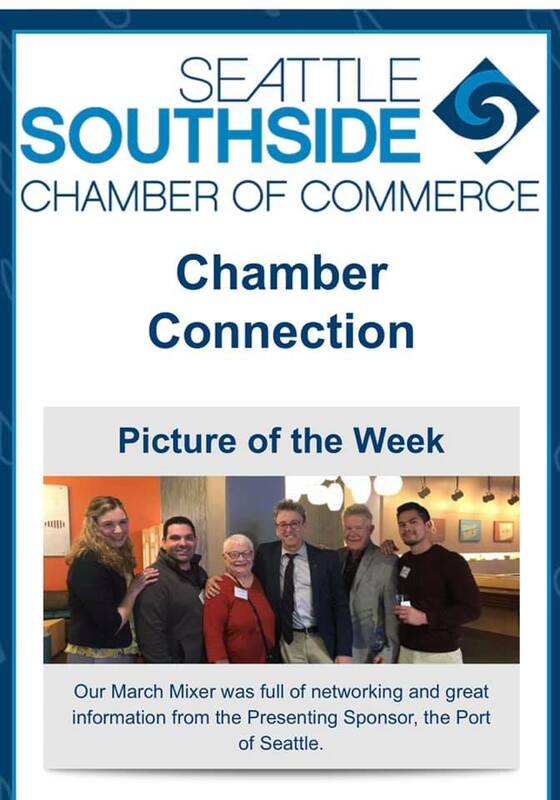 Executive Director Martin Moore & Outreach Coordinator Georgia Henney made a pit stop at Seattle Southside monthly mixer event. 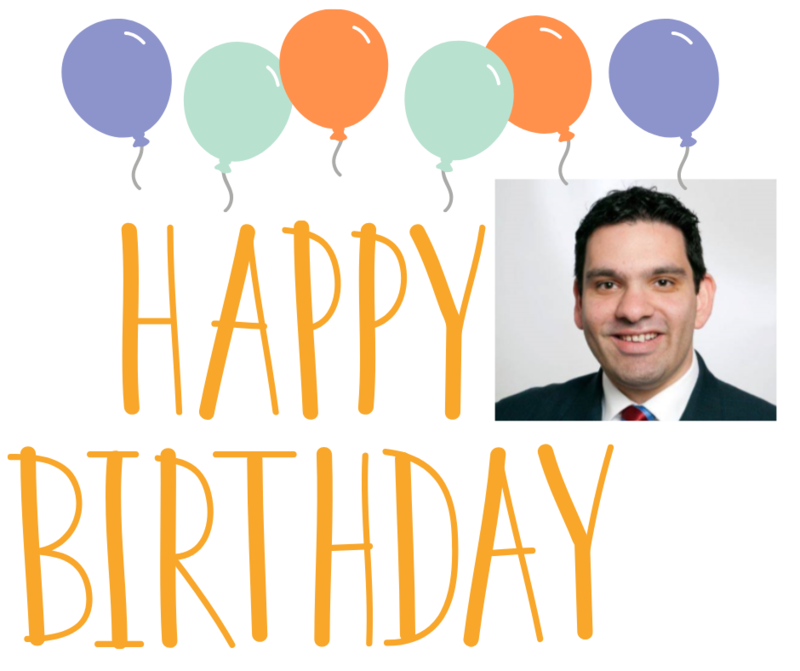 HAPPY 35TH BIRTHDAY TO OUR EXECUTIVE DIRECTOR! Help us celebrate Martin's 35th Birthday with a $35 dollar donation. 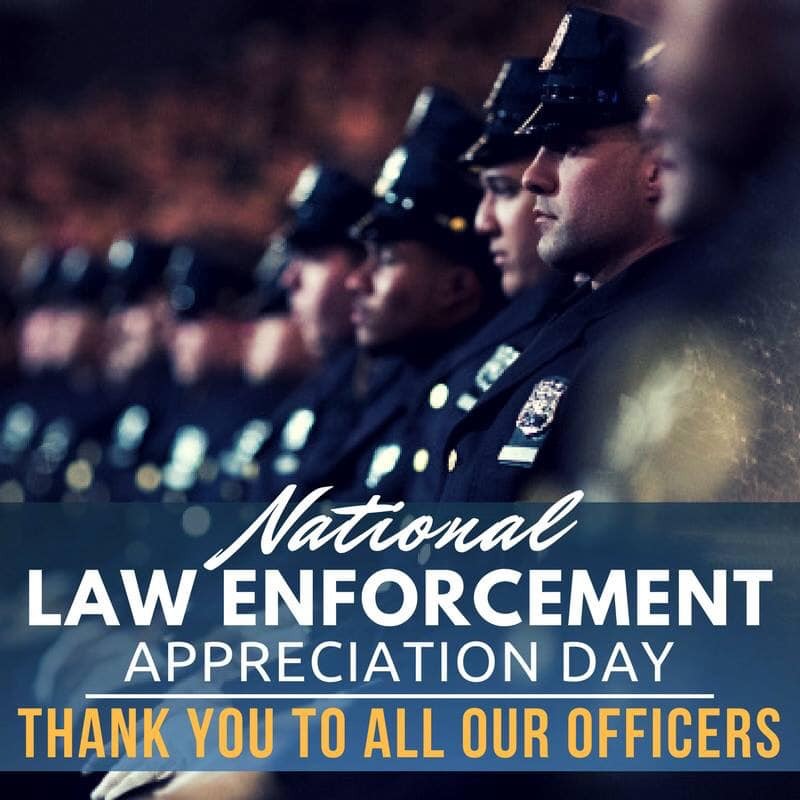 On behalf of the ABM Board of Directors and Staff, we’d love to acknowledge the men and women who serve our communities around the nation!